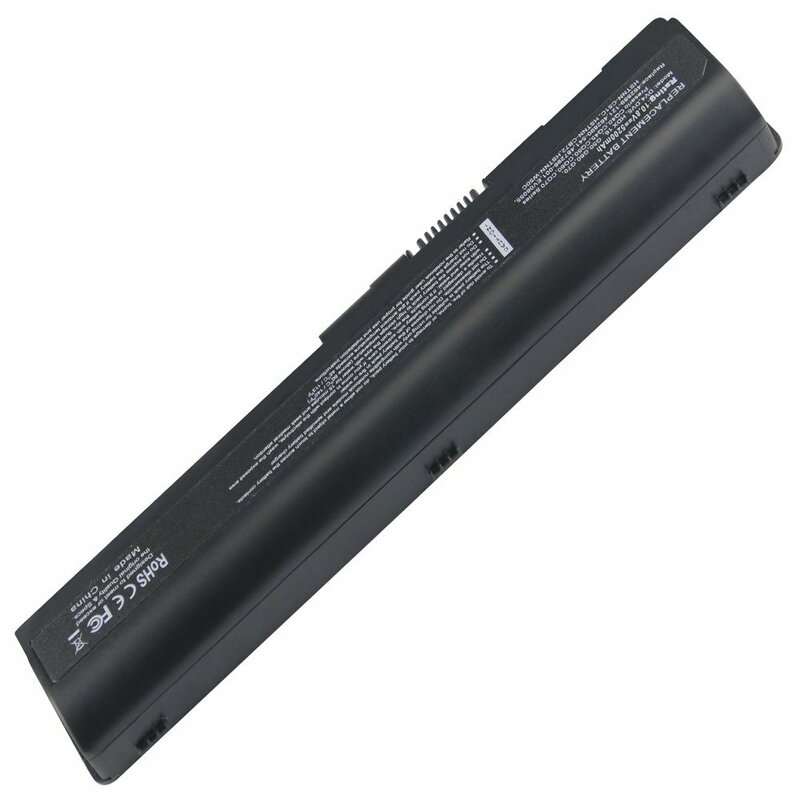 BTI Acer Aspire 5520, 5710, 5720, 5910G, 5920, -10.8V, 4400mAh -6 Cells Retail Box 18 months warrantyProduct DescriptionNeed a replacement battery for your laptop/notebook,BTI has you covered with the premium 6 cell 4400mAh 10.8v lithium-ion battery. 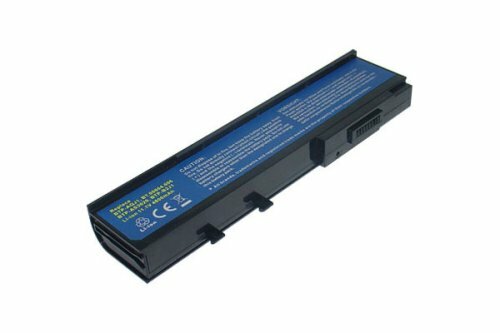 HP DV4 / DV6 12 Cell Laptop Replacement. Shopprice is always committed to save every cent of your hard earned money by finding the best and the lowest prices, best bargains and hot deals on replacement cells that fits your budget and requirements. Helping you to get the best deals on replacement cells on various special occasions like Christmas Day, Fathers Day, Mothers Day, Foundation day and so on.